Visit Freebie Friday today to get the best wrap-up of what’s new this week and remind you of a few great freebies that you can get. I’m on vacation this week, so I’ll just trust that you’ll find some good reading over at MomAdvice.com as always! 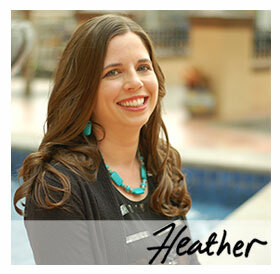 Thanks Heather and please enjoy your vacation!